What happens to your medication when you no longer need it? Maybe you have pain relievers that are expired or a prescription that you were given when recovering from an illness that you got over before you finished it. Your first instinct might be to throw the bottle away with the remaining pills still in it, but the FDA actually advises against this, at least straight out. Medicine prescribed to you can be dangerous to others that might get ahold of it, especially children or pets. 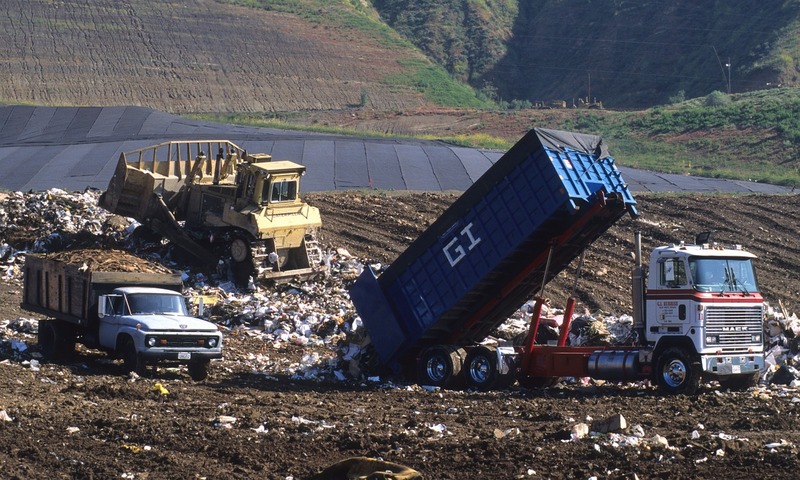 Fortunately, the FDA also offers suggestions as to how to safely dispose of your old or unused medication. Rather than leaving old half-finished pill bottles around the house for small children to get their hands on, it’s recommended that you flush your medication down the toilet as soon as you no longer need it. In some cases, you may need to flush them down the sink rather than the toilet. You can find specific instructions on the label for the medication itself. This is often true not just of prescription pills but prescription patches. Because medical patches work based on skin-to-skin contact, they can be especially dangerous to those for whom they weren’t prescribed, and manufacturers as well as the FDA encourage flushing unused patches down the toilet, as well. You can throw most medications in the trash — with a caveat. 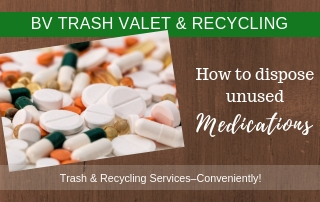 It’s a bad idea to simply open the bottle and dump your pills in the trash or to throw the pill bottle into the trash with the pills still inside. 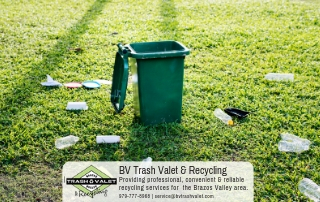 If you have children at home, the sight of pills in the trash might attract their attention, and even if you don’t, there’s the chance of strangers who might go through your curbside trash looking for drugs. The FDA recommends mixing your pills together with something like a used coffee filter or cat litter to ward off pets, children, and anyone who might otherwise be interested. From there, put the combination in a ziploc bag or something else that can be closed to keep the pills from falling out. Make sure when throwing prescription bottles away that you’ve blacked out any personal information for your own identity protection. If you don’t want to waste anything unnecessarily, there is one more option still available. 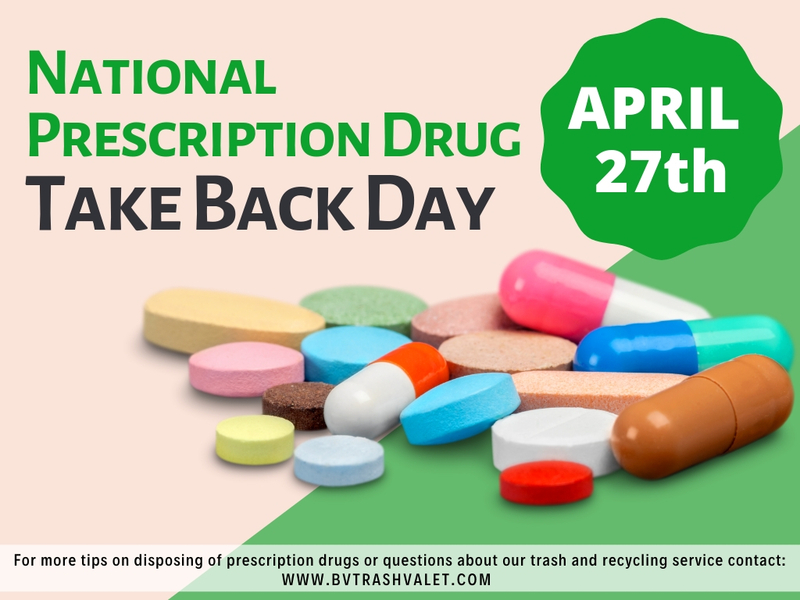 You can give your drugs back through the DEA’s sponsored National Prescription Drug Take Back Day. This puts your prescription pills back in the hands of the experts and educates your community about the dangers of prescription drug abuse. This usually happens twice a year: once in October and once in April. However, you may be able to find local DEA-sanctioned collections at other times of year in your community. In College Station, you may even be able to find drug drop-off boxes for this exact purpose. 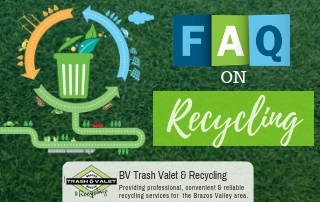 At Brazos Valley Trash Valet & Recycling, we want to make sure you’re informed enough to dispose of your old or unused prescription drugs safely. For more information, you can check out the FDA’s website. 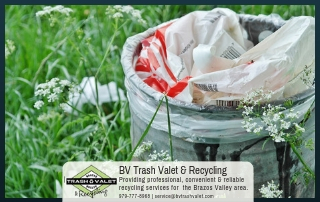 And for all your trash and recycling needs outside of the Bryan-College Station city limits, contact us today.